Sometimes the best way to appreciate a company’s values is to see how they handle the things that don’t draw a crowd. 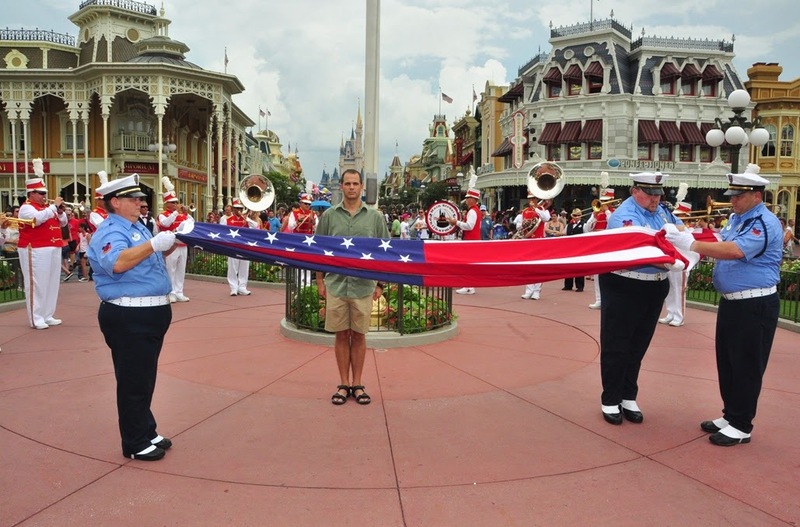 For example, did you know that the Magic Kingdom does a Flag Retreat ceremony every day at 5:00? It is really quite a production, too. Early in the morning, they select their “Veteran of the Day.” They pick the most serious and stern looking veteran they can find. 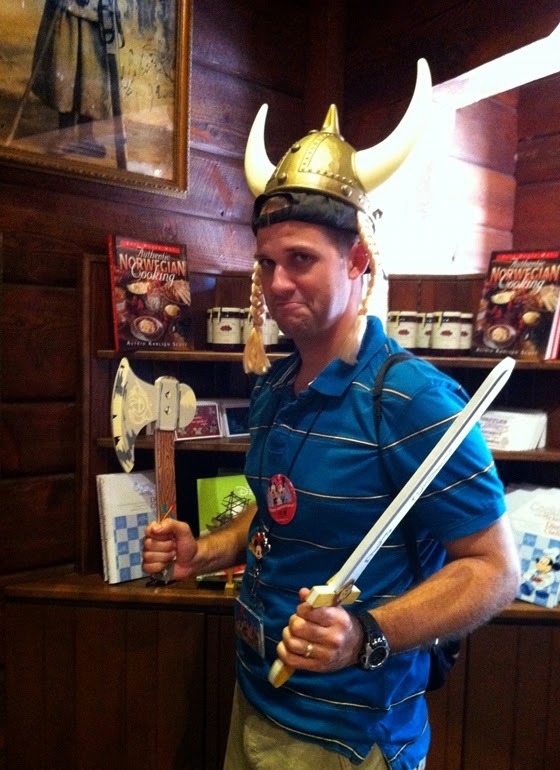 I’m pretty sure the sword is what gave away the military training. 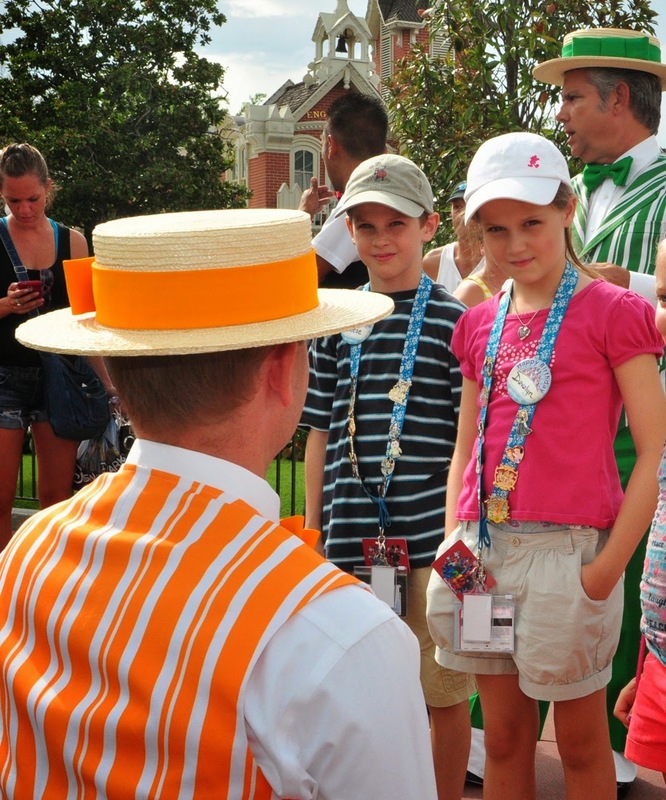 Anyway, then they instruct the family to be at the flagpole at 4:45. 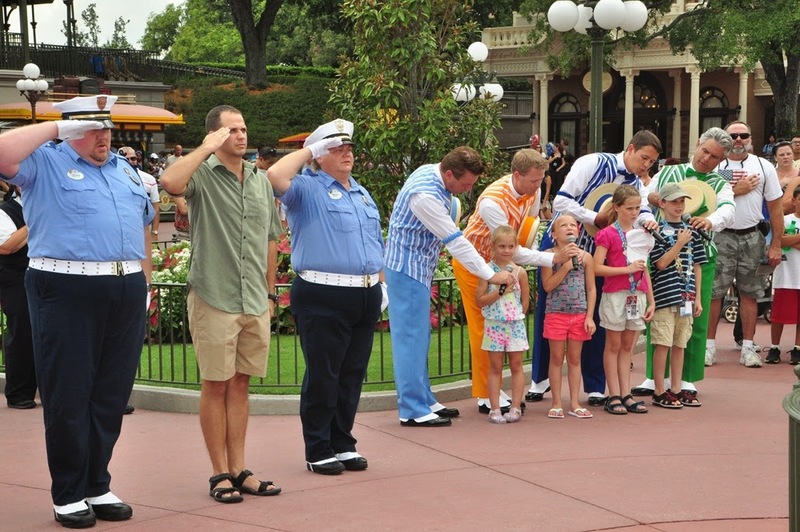 Disney’s Barber Shop Quartet then recruits a few children to help them say the Pledge of Allegiance. 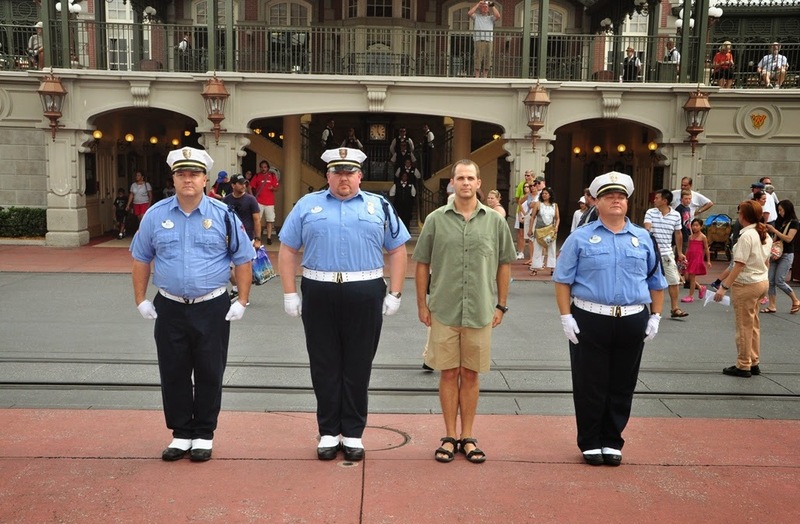 Meanwhile, the Veteran lines up with the Disney Color Guard. 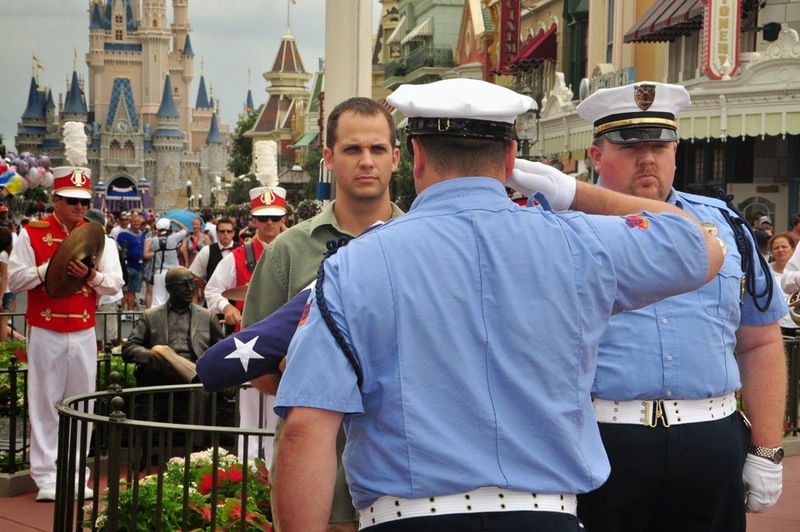 As the Flag Ceremony begins, the Veteran is given special recognition. 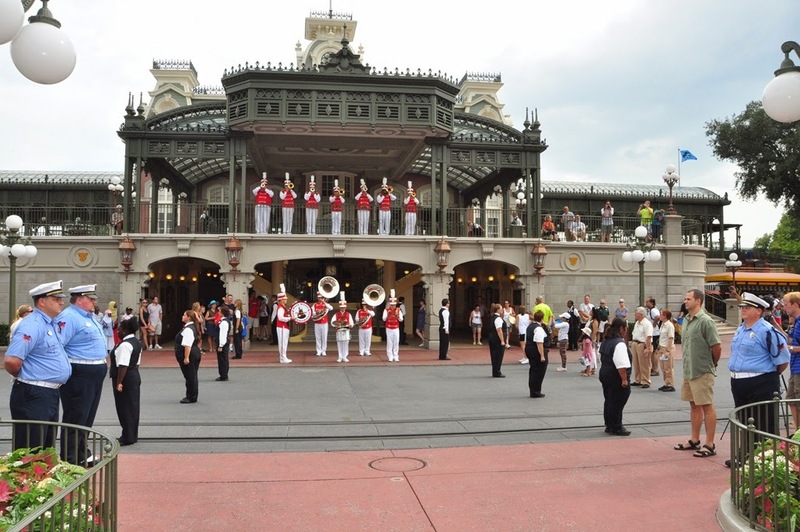 Then, the entire Disney Brass Band lines up for the official ceremony. 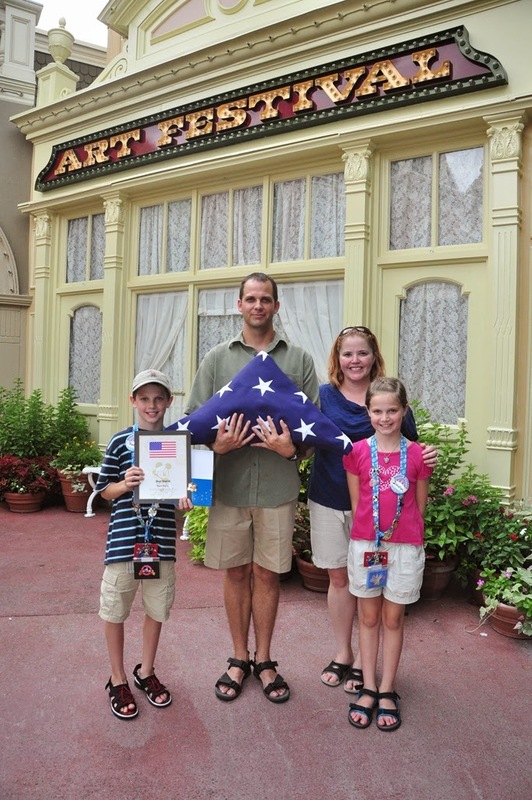 And the colors are retired. 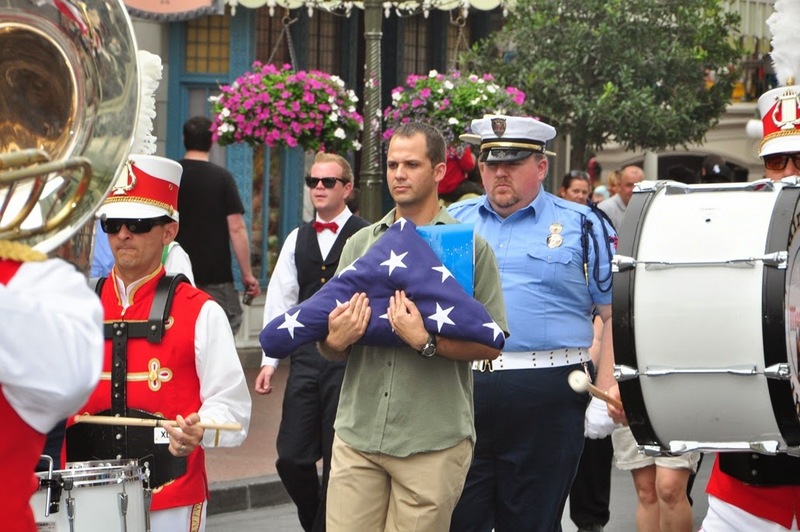 The Color Guard then leads the processional down Main Street, following closely behind the band. Once the ceremony is over, the Veteran of the Day is presented with a certificate of recognition and a special collector’s pin. 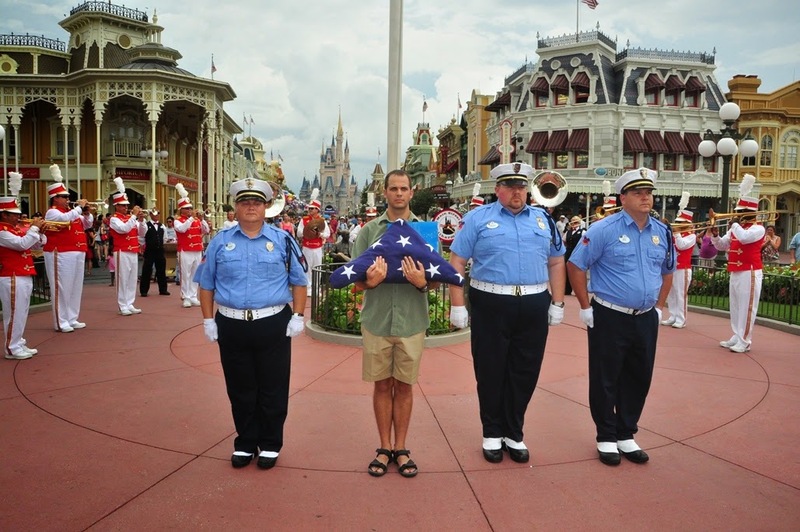 Thank you, Disney, for taking the time to honor those who serve our country. It is the special things like this that keep my family coming back again and again. Thanks for stopping by! 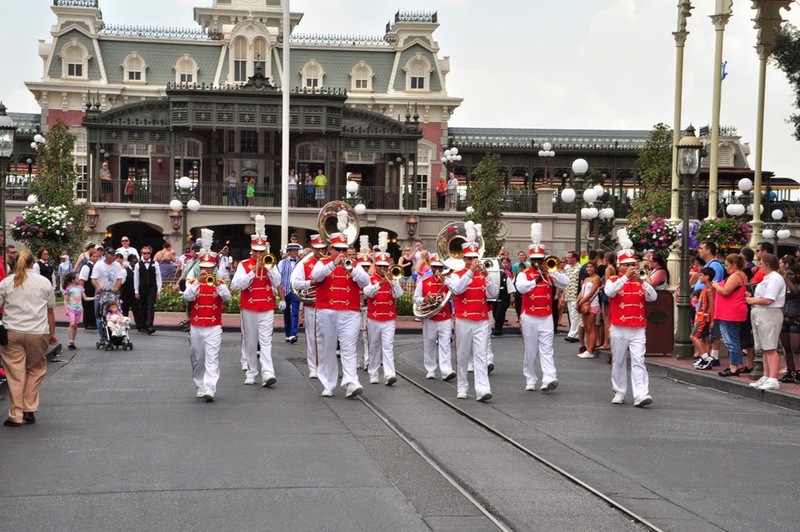 Be sure to follow us as we keep you up to date with the latest news and information from Kingdom Konsultant Travel!